The following organisations actively support the Digital Health scene in Belgium. They help preparing the Belgian healthcare system for the day after tomorrow. They do this by helping healthcare organisations and companies such as Digital Health Startups to achieve their full potential. Note that there are many initiatives supporting all different type of companies (startup accelerators or incubators for instance). The ones listed here specifically support companies in the area of digital health or healthcare in a more broad sense. Is an organisation missing on our list? 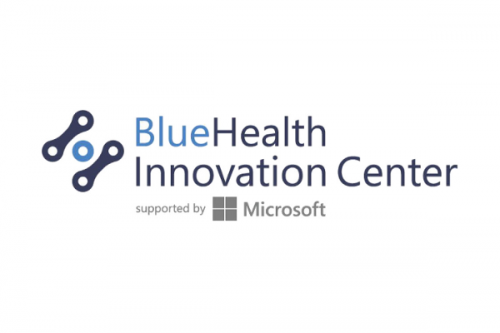 The BlueHealth Innovation Center guides HealthTech start-ups and aims specifically at students, young entrepreneurs and healthcare innovation. Startups can grow faster through coaching, financing, internationalisation and much more. The BlueHealth Innovation Center has its headquarters in the Antwerp StartupVillage, and is as well active in the C-Mine Crib in Genk. The imec.istart incubator program is as well part of the BlueHealth track. 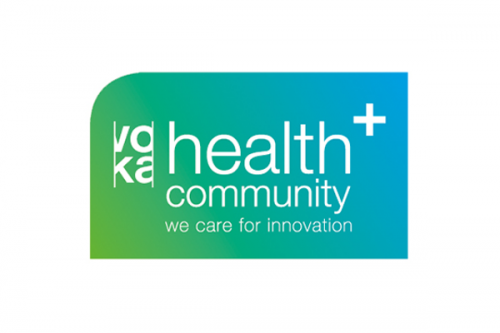 The Voka Health Community is a platform for open innovation based on a strong network stimulating and creating partnerships. This is done through a multidisciplinary approach with enterprises, care actors, patient groups and knowledge centers from Flanders and Brussels. It forms a connection between knowledge, technology, business and the consumer in order to improve healthcare and to boost the economy. It is backed up by Voka, Flanders’ Chamber of Commerce and Industry. A community by and for seniors. Together with these experts – the Happy Aging People – numerous companies, care organizations, knowledge institutes, and policy makers – the Happy Aging Members – and (inter)national partners – the Happy Aging Partners – we boost innovations in happy aging. In 2008 several business managers, academics and leading experts in the care sector joined forces: they founded an independent platform to promote greater entrepreneurship and better quality care through innovation. 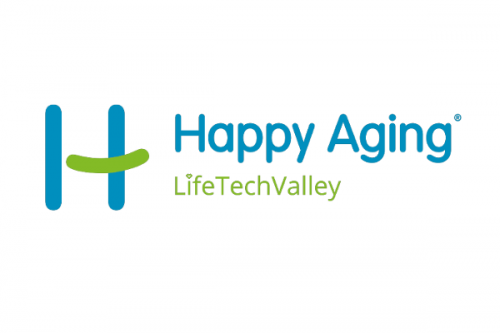 Under the direction of professor Piet Stinissen, dean of the Department of Medicine and Life Sciences at Hasselt University, and its managing director Ingrid Lieten, former Flemish minister for Innovation, Happy Aging has become an inspiring membership organization. From its base at the health & care incubator on the University campus Happy Aging is shaping the future. 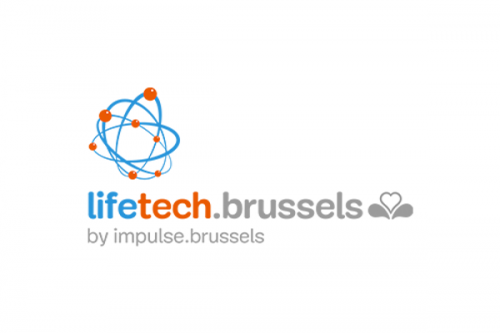 lifetech.brussels is a non-profit association which aims to support and to facilitate the development of health and healthcare-related businesses in the Brussels-Capital Region (BCR). Concretely, lifetech.brussels pursues three main missions: 1/ Stimulation of innovation and entrepreneurship in the sector of life technology and health; 2/ Promotion of R&D activities and clinical competencies of the Brussels’ institutions; 3/ Consolidation of the ecosystem encompassing different players of the sector in the BCR: companies, hospitals, research labs and support organizations active in the health and healthcare-related sectors. 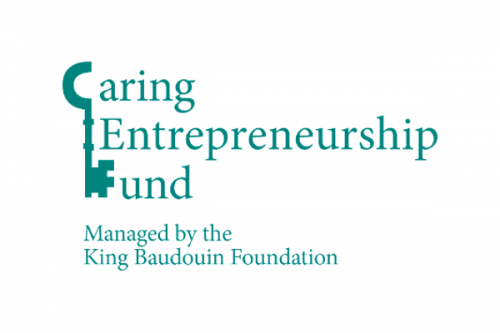 The Caring Entrepreneurship Fund wants to support entrepreneurs in the creation of their business in the Health and Wellness sector. Start-ups, especially in the field of health and welfare, are a key force for development and progress to overcome unsatisfied medical needs and the aging of the population. The fund believes that societal change, wealth creation, employment opportunities and the future of the planet reside in the hands of entrepreneurs – those capable, innovative, driven individuals who can effect change and make things happen. They therefore want to help them on this path. As an Healthcare Innovation Center, In4care wants to tackle the actual needs in healthcare and wellbeing through innovative projects. 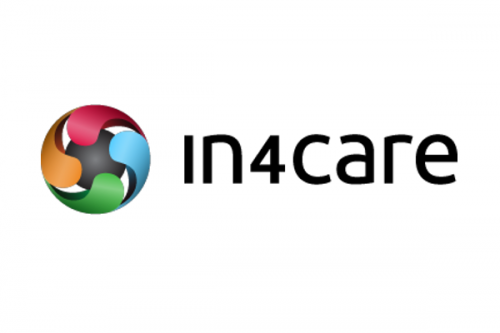 In4care wants to, as member association representing more than 320 actors from healthcare and wellbeing, offer solutions by uniting ideas, people, organisations and resources from the care and wellbeing sector, our economy, the education sector and patient organisations. In4care wants to help the healthcare and wellbeing sector to prepare for a sustainable future of integrated, high quality and affordable care.